By their very nature, entrepreneurs need vision to bring ideas to life and they also require passion in order to get investors to see their grand plans and imagine what the world looks like through their eyes. Seemingly, this has been easy enough for Ashleigh Hinde, the founder of Waldo. 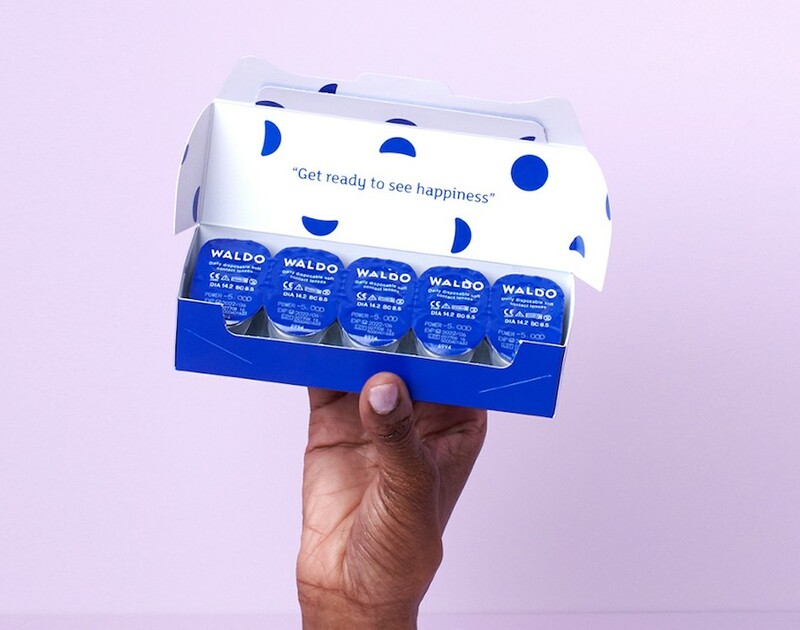 Launched in August 2017, Waldo is a subscription-based contact lens provider. It develops and distributes its own brand of lenses, effectively cutting the cost consumers face when purchasing from rivals, which add on additional mark-ups between manufacturing and point of sale and it’s an approach that’s resulted in a £3.7m series A investment. There’s also the convenience factor that allows customers to order online and receive delivery within 48 hours. The London-based company has been backed by PROfounders Capital and YYX Ventures, both of which are also found in the Big Smoke, as well as New York-headquartered Tectonic Capital and Sean Rad and Justin Mateen, the Tinder co-founders, making it abundantly clear what a stunning catch Waldo really is. Just under a year since launching and Waldo intends to use the funding to enter America while also expanding its presence beyond the 27 countries served across Europe, where 50,000 customers have been served so far. This builds on a £1.3m round secured in 2017. Commenting on the new round, Hinde said: “At the moment, the large pharmaceutical companies are dominating the industry but they are too far from their customers. Despite contact lenses being such an intimate product and daily staple in the lives of millions of customers, the big brands in this space are not doing anything exciting. Tinder’s co-founders Rad and Mateen added that Waldo is a disruptor that has impressed them with its speed of execution. With this new capital serving as an injection to support the company’s continued growth, it seems the only question we’ll need to ask as the business scales across the US is: where’s Waldo? As editor, Terrelonge can be found on the hunt for all things startup and scaleup – that's when he's not busy talking babies via DADult Life. Whether it's health or hospitality, food or philanthropy, tech or travel, he'll be seeking out the most interesting entrepreneurial developments to run in the magazine and online.